Is your PC running out of hard drive space? Has it been ages since you backed up your Mac? Ready to declutter your desktop? 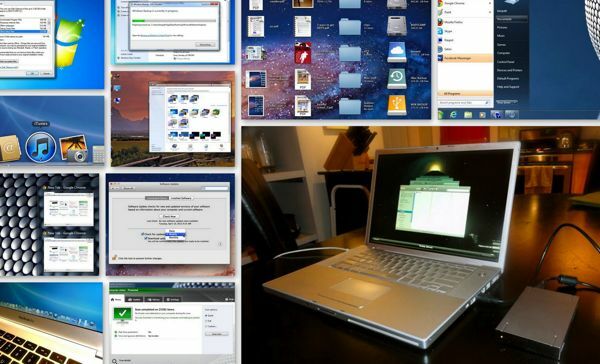 Get your system back under control with these 11 tips and how-tos. Click here for more Windows tips, or click here for help with your Mac.